Will you be putting up the Christmas decorations this week? 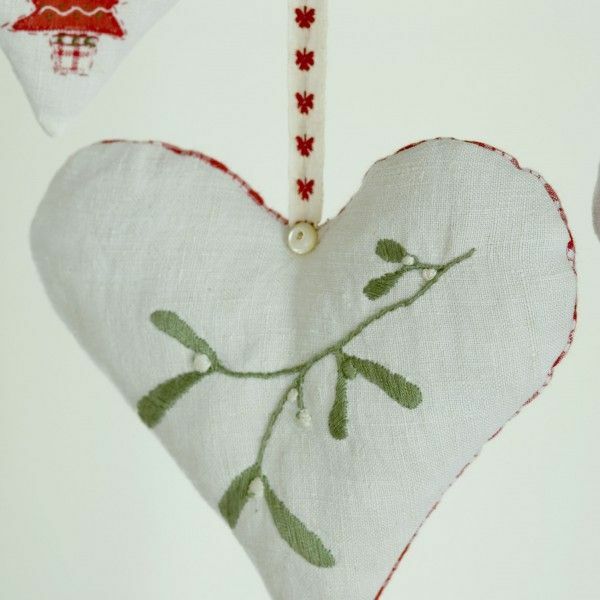 We love Christmas and have been busy creating a Christmas Interiors board on Pinterest. If you need some inspiration for decorating your home then this could help!